Sugar beet pulp accounts for approx. 13 million tonnes in Europe and is a major residual stream from the sugar beet industry, which is currently valorised as low value feed and/or green gas. The objective of PULP2VALUE is to isolate more valuable products from this side stream. The PULP2VALUE approach intends to demonstrated an integrated and cost-effective cascading biorefinery system to refine sugar beet pulp and isolate high value products for detergents, personal care, oil & gas, paints & coatings and composites. 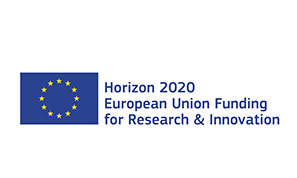 The PULP2VALUE project will spur rural development in sugar beet growing areas by connecting them in new cross-sectorial value chains with various industries, including the chemical and food industry. The PULP2Value project runs for 07.2015 untill 06.2019. 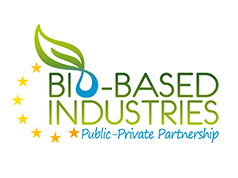 PULP2VALUE relates to the Bio Based Industries Joint Undertaking (BBI JU) annual work plan topic BBI VC3.D4 2014: “Functional additives from residues from the agro-food industry”.